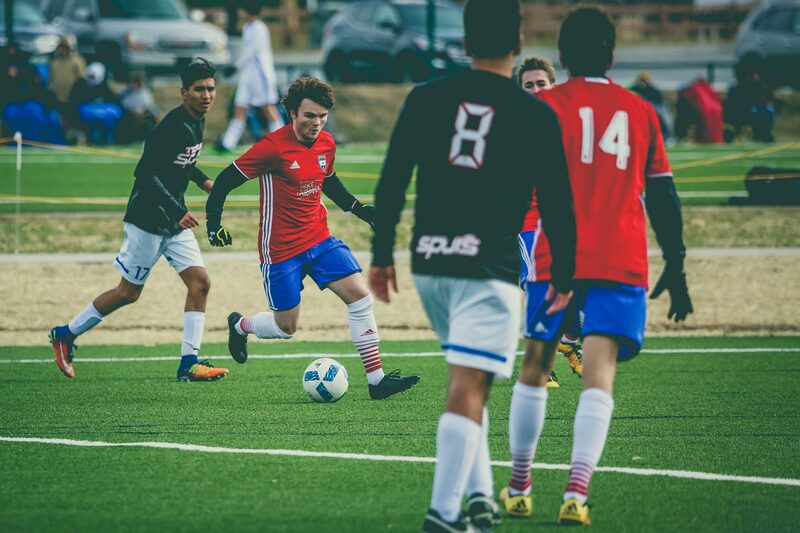 The 2018 SHOWCASE KC tournament (Nov. 16th-18th, 2018) is an annual invitational showcase for young men and women soccer players who want to play at the college level. All who participate will demonstrate their talents and abilities to men's and women's college coaches from across the Midwest and beyond. More than 600 collegiate coaches from Divisions I, II, III, NAIA, and NJCAA are invited to scout players. At last year’s event, over 230 college coaches attended the SHOWCASE KC, with over 34 state championship-winning youth teams attending the competition. 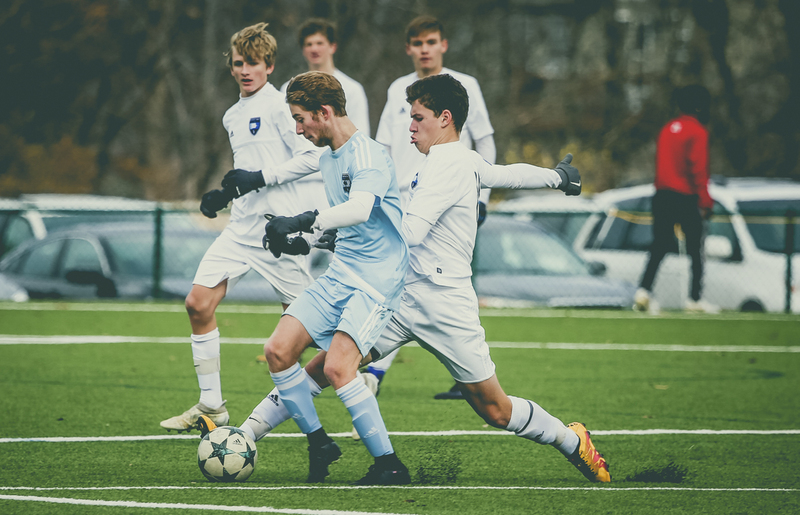 This event is already regarded as one of the finest collegiate showcase tournaments in the Midwest, as Sporting KC Youth Soccer is excited to continue to add value to this event for years to come. 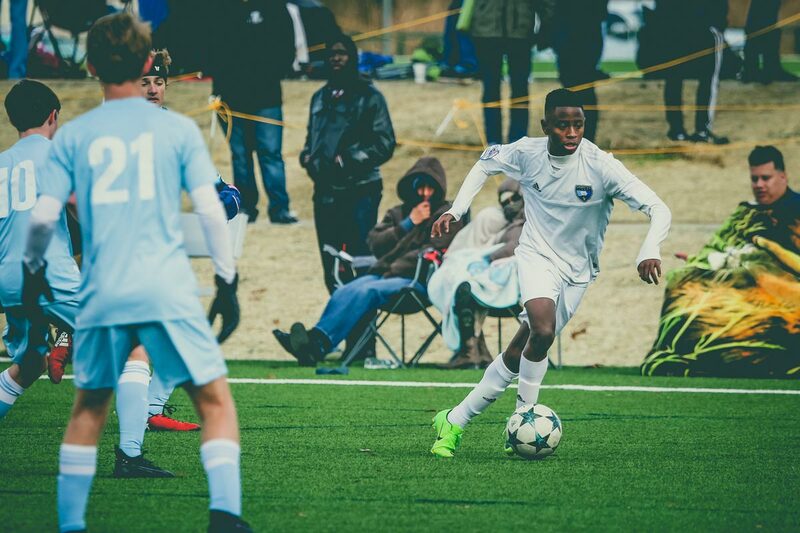 The 2018 SHOWCASE KC will welcome all boys and girls competitive travel teams ages U-15 through U-19 and provide those teams with a three-game guarantee. New this year, we’ve added the U13 & U14 age groups who will play a full tournament style event! 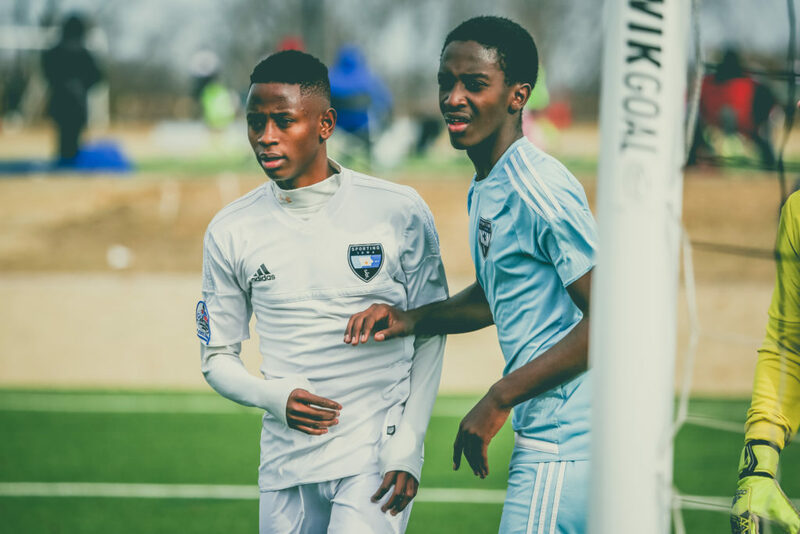 Sporting KC Youth Soccer will be working alongside GSI to create additional opportunities for participating teams, coaches, players and parents to learn more about the college recruitment process. 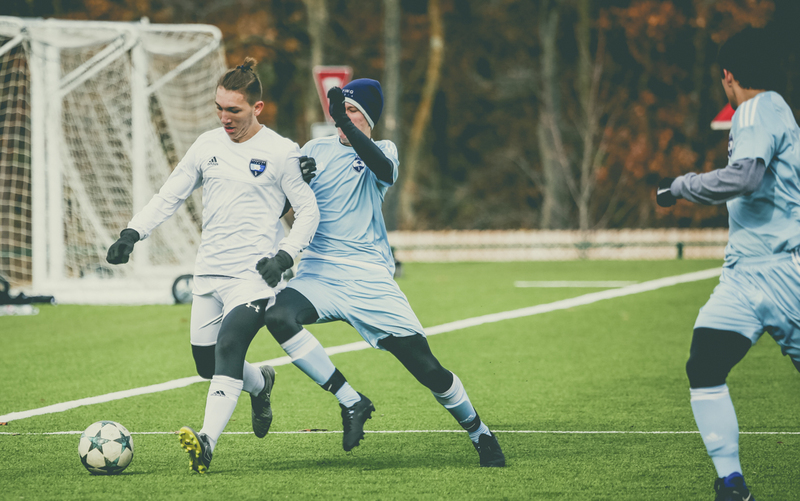 Included in these ancillary events will be combines for players to gain additional exposure in front of college staff, coaching education opportunities for youth and collegiate coaches to learn from Sporting KC’s technical staff, and even college panels to educate parents and players on the ins and outs of college soccer recruiting. In addition to the SHOWCASE KC games, players have the opportunity to attend the SHOWCASE KC Combine. 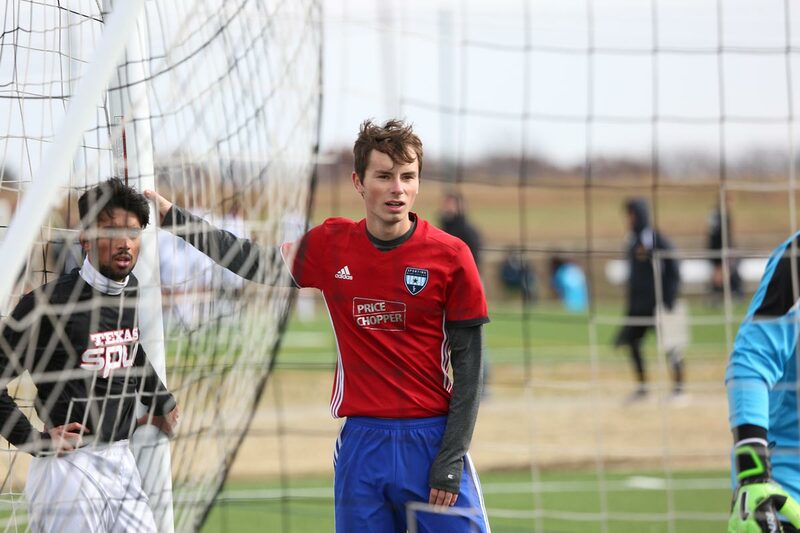 The Combine will be held at the Scheels Overland Park Soccer Complex on Friday prior to the first games. The Combine allows for players to be COACHED & EVALUATED by multiple coaches in a 2 hour session. 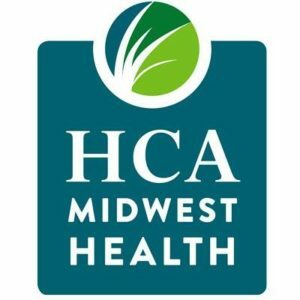 This provides a 2-way evaluation process. College coaches get to work with the players in practice type situations and not just sit on the sideline and watch them perform. Players, on the other hand, get to experience the mannerisms of the coaches and judge if that coach would be the right fit for them. 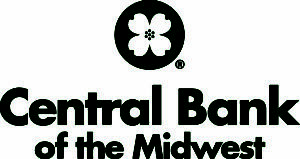 For more information, please contact Mike Cleary. 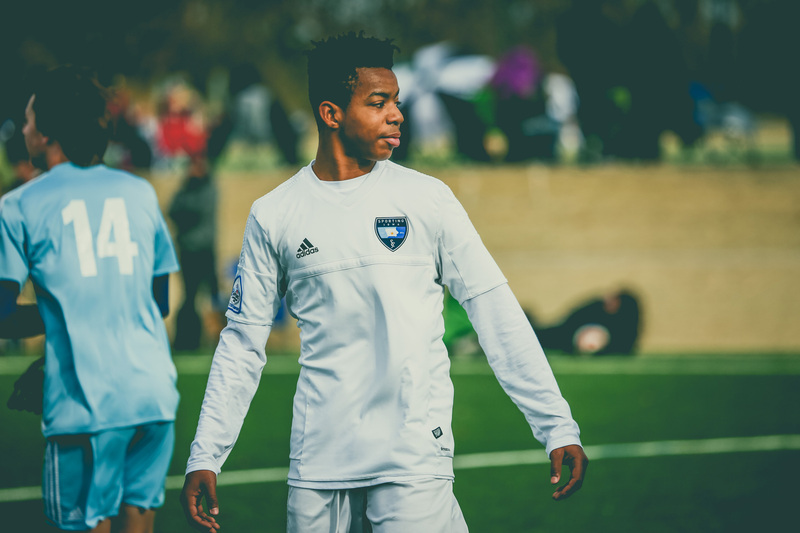 Consult a panel of current & former collegiate players/coaches and Sporting KC and Swope Park Rangers players about the college recruitment process. Open to all SHOWCASE KC attendees. 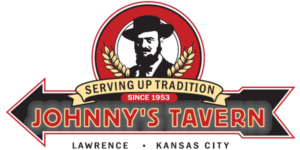 Join us at Pinstripes to socialize & network with fellow coaches along with checking in your team(s) and picking up team packets. 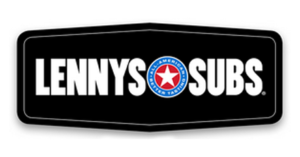 Complimentary food & beverages included. 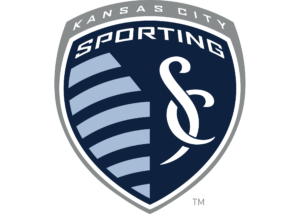 Check out US Soccer’s crown jewel & Sporting KC’s home base in a SKC staff-led tour. Groups are limited to 20 people per tour due to time & space constraints. Open to all SHOWCASE KC attendees. Looking for more tournament resources? Interested in refereeing this event? Please email referee@heartlandsoccer.net for more details. 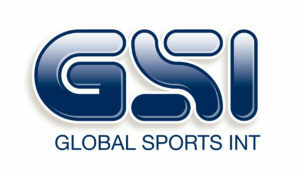 For more information, you can also visit www.gsisports.com. For more information on this tournament, please contact Huw Savage, GSI Tournament Director.